Superstar Prabhas, Anushka Shetty, Rana Daggubati and Tamannaah Bhatia starrer the magum opus Baahubali 2 has now entered in it’s 7th week. Interestingly the movie still has much hold over the audience and once again enjoying the weekend at box office. 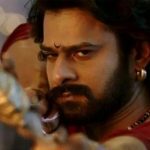 On the first day of week 7, SS Rajamouli’s directorial Baahubali 2 recorded slight drop and managed to collect the amount of 0.75 crore (Hindi 0.32 Cr | TTM 0.43 Cr). On Saturday, due to weekend the movie showed decent jump and 0.97 crore including 0.43 crore of Hindi and 0.54 crore of rest other versions. 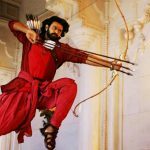 In last 6 weeks, Baahubali 2 has done the incredible business of 1018.60 crores nett. across the country, that included 506.53 crores from Hindi and 512.07 crores combined from Telugu, Tamil and Malayalam screens. Also with it’s Hindi version, the movie has registered the second highest 6th week ever in Indian cinema after Gadar- Ek Prem Katha. 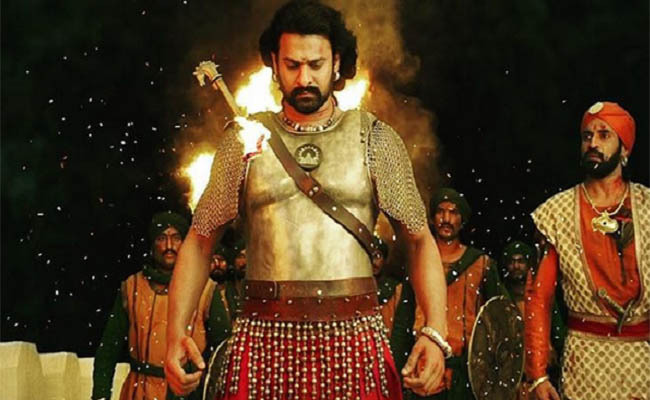 With this, the total collection of Baahubali 2 after 44 days of release has become 1020.32 crores (Hindi 507.28 Cr | TTM 513.04 Cr) on domestic box office. From overseas market too, this epic action drama has received impressive response and grossed the amount of approximately 335.50 crores. 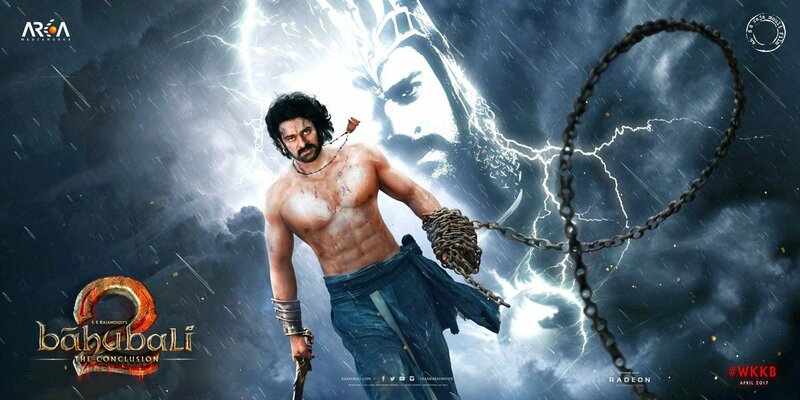 At worldwide box office, the total gross collection of Baahubali 2 has come raised to 1696.54 crores including 1362.29 crores from India and 334.25 crores from international market. Now it is all set to cross the mark of 1700 crore gross by this weekend only.